Every year, there’s one thing we look forward to almost as much as sakura, and that’s all the limited-edition sakura-themed releases. Now, Starbucks is leading the charge with a new product that looks set to be the star of any good hanami picnic basket this season: the Sakura Chocolate with Strawberry Jelly chilled cup. 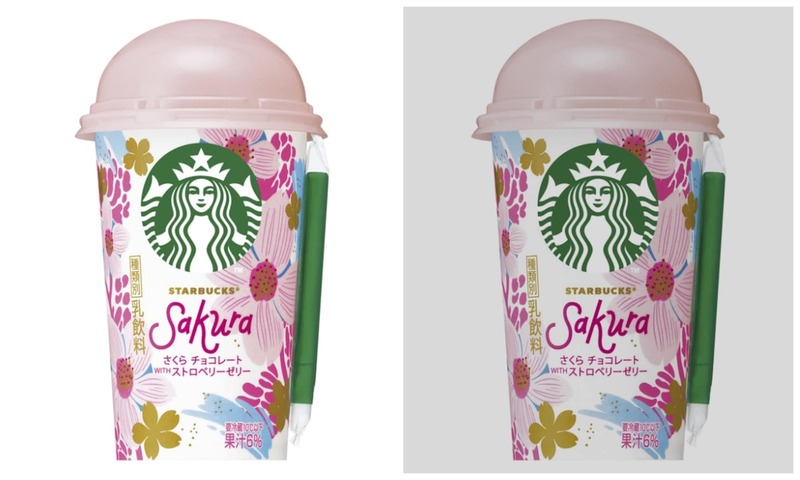 While Starbucks is yet to unveil their in-store sakura Frappuccino and latte beverages for 2019, they’re kicking things off with a more readily available offering, as the chilled cup will be available at convenience stores around the country. It’ll be easy to spot as well, with its gorgeous packaging showcasing pink and gold sakura, with blue accents hinting at a brilliant spring blue sky, all playing out underneath a pretty, domed pink lid. The drink inside will be a delicious blend of creamy milk, white chocolate and sakura, with tiny strawberry-juice jelly pieces providing a sweetly tart flavor and an enjoyable textural sensation. Sakura and strawberry has been a winning flavor combination for Starbucks releases over the past few years, but this year’s chilled cup is a world away from last year’s version, which featured the flavors of cherry blossom mixed with caramel and mixed berries. The new Sakura Chocolate with Strawberry Jelly chilled cups will be available to purchase from convenience stores around the country with an SRP of ¥219 (about US$2) starting February 12, 2019.